What the kitchen means to us varies from person to person, place to place. 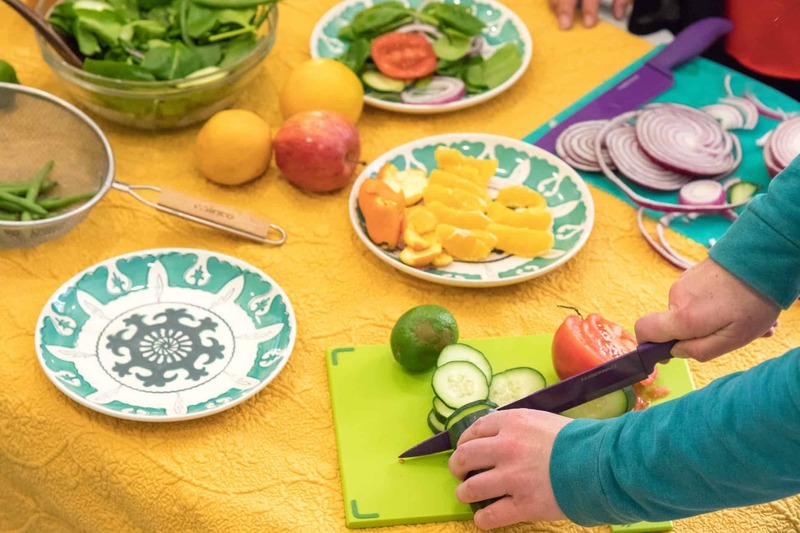 Last month, our friends at the Sun Valley Center for the Arts inspired us to reflect on our experience in the kitchen as a part of their Kitchen as Home Exhibit. The kitchen is a loaded space. In the context of food insecurity, the room can be as painful as it is comforting. Still, a common thread from the exhibit is no matter how fine your china, the kitchen brings us together. In our efforts to build community through food, this concept hit home. 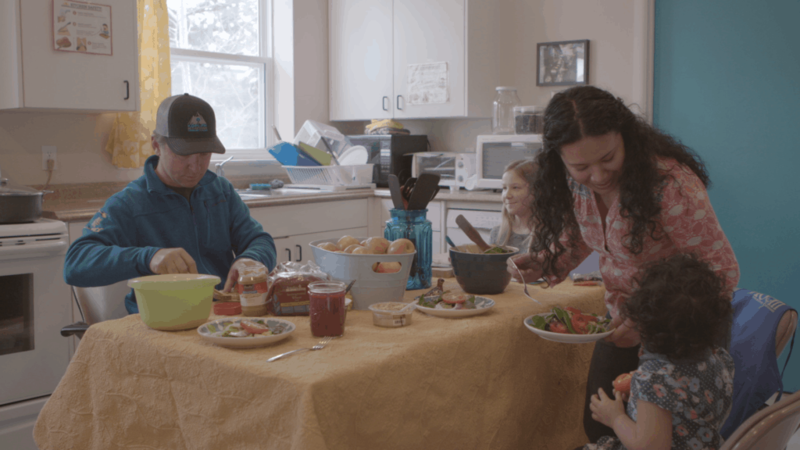 It’s the relationships that are often forged in the kitchen, at the dinner table (or say, a community farm) that help us overcome our greatest challenges. For us, the kitchen is a place to cultivate change. Whether it’s somewhere you make a new friend, learn a new recipe, or somewhere you start a revolution. We’re working to harness all of the community-building magic that happens in the kitchen to address hunger in Blaine County. Take a look at how together, we made progress in Blaine County last year and join us as we cultivate change, surrounded by pots and plates, new friends and old, good food and big hearts. To read the full February Newsletter, please click here. Big goals are our North Star. Goals help turn our wildest dreams into action to ensure we have a lasting impact on our community. Provided food access for 3,909 people in Blaine County. Worked with partners and schools to provide 31 safe, stigma-free access points of healthy food through our Children’s Food Programs. Provided healthy summer meals to a total of 286 children through our Summer Food Program. 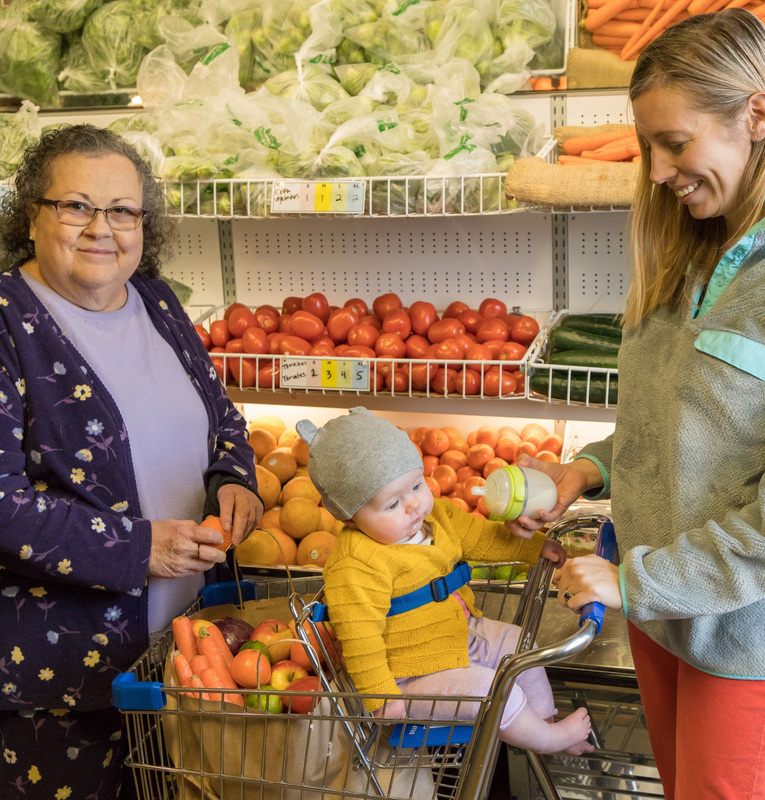 Created opportunities for 177 community members to trade their time for shares of fresh produce at Bloom Community Farm and The Hope Gardenthrough our Volunteer for Veggies program. Engaged 202 youth and adults in Nutrition Education. Rescued 89,985 pounds of food through our Food Rescue Program to maximize resources. Clocked 12,034 Volunteer Hours, keeping our organization efficient and saving close to $283,000 in staff time. Ensured 100% of mothers who reached out to us had access to vital nutrition for their infants through our Infant Formula Initiative. Thank you to everyone who supported this record year! Click here to review our new goals for 2019 and join us to accomplish all we set out to do.